Thank you for visiting Winn Real Estate. Were it’s always a Winn - win. 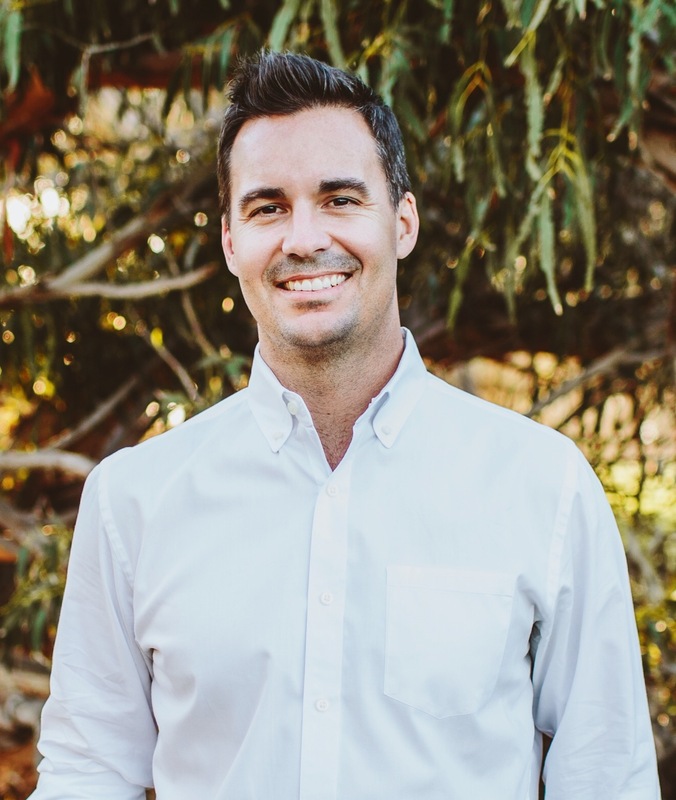 Travis Winn (BRE#01254586) got his real estate license right out of high school while attending college and playing quarterback at College of the Canyons. After earning the Western State Conference Player of the Year award, Travis became the quarterback coach for two years while finishing his Business Marketing degree at Cal State University Northridge. While still working in the family real estate business, Travis also went to work for a probate attorney, where he really learned the probate process, along with the sensitivity when it comes to dealing with the Administrators/Executors/Heirs of the probate estate. You may have also seen Travis on a recent episode of the hit television show HOUSE HUNTERS on HGTV.